Here it's is! 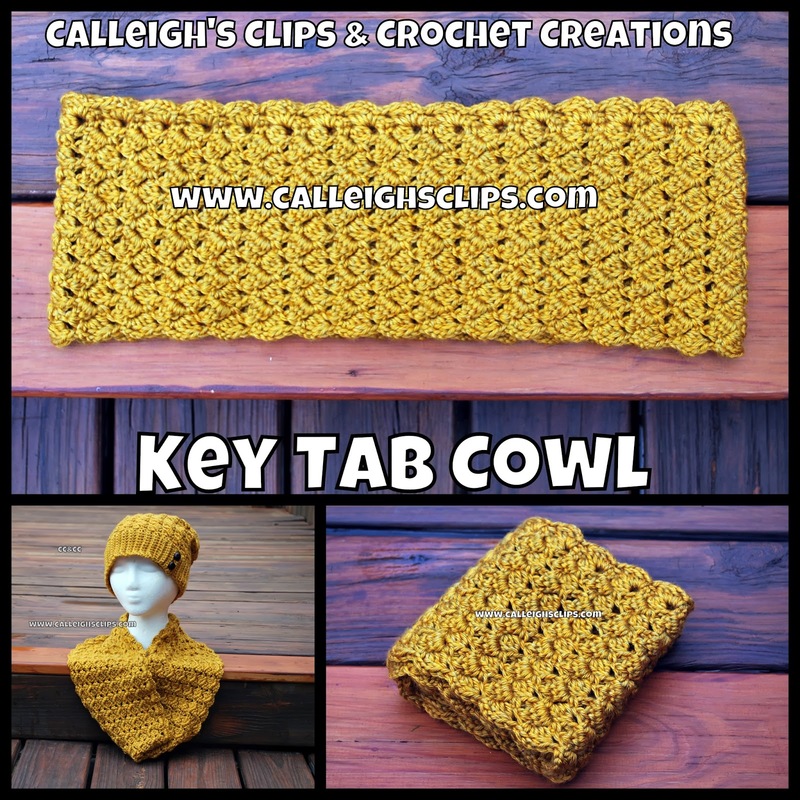 The Key Tab Cowl! Last in the series of four patterns on the Key Tab stitch! I've really loved making each of these projects! 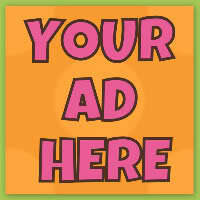 They would make a great gift set for Christmas! 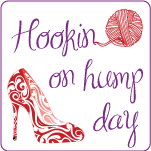 Links to the other patterns! YO hook insert hook into the next indicated st/sp, YO and draw up a loop, (3 loops on hook) YO and draw through 2 loops, YO hook insert hook into the same st/sp, YO and draw up a loop, (4 loops on hook) YO draw through 2 loops, YO hook insert hook into the same st/sp, YO and draw up a loop, (5 loops on hook), YO draw through 2 loops, YO and pull through remaining 4 loops. One cluster made. Finishing/Edging: On opposite side of Round 1’s ch, join in any ch 2 space (make sure the 3dc cluster is to the left of the ch 2. 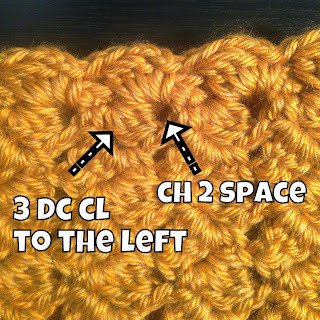 See image below), work (sc, ch 3, 3dc cl) in same space as join, ch 1, *(sc, ch 3, 3dc cl) in next ch 2 sp, ch 1, rep from * around, join with a sl st to 1st sc. * Fasten off and weave in ends.